Welcome to &lt;font style=&#039;color:black; background-color:Lime;&#039;&gt;&lt;font style=&#039;color:black; background-color:Lime;&#039;&gt;&lt;font style=&#039;color:black; background-color:Lime;&#039;&gt;PRESSMACH&lt;/font&gt;&lt;/font&gt;&lt;/font&gt; Infrastructure (P) &lt;font style=&#039;color:black; background-color:Lime;&#039;&gt;Ltd Exporter&lt;/font&gt; & Trader of Bunk &lt;font style=&#039;color:black; background-color:Lime;&#039;&gt;Houses The&lt;/font&gt; company was established in the year 1985, at Chennai. Rigorous quality inspection & &lt;font style=&#039;color:black; background-color:Lime;&#039;&gt;Best quality&lt;/font&gt; building material make us unique in the industry. Robust manufacturing facility, Customization capability & Expert workforce help us to &lt;font style=&#039;color:black; background-color:Lime;&#039;&gt;achieved&lt;/font&gt; &lt;font style=&#039;color:black; background-color:Lime;&#039;&gt;unrivalled&lt;/font&gt; position in the industry. 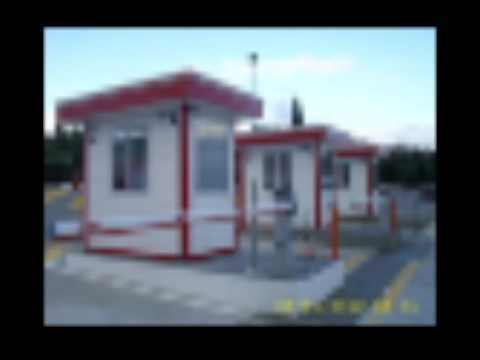 We offer a wide assortment of Prefabricated Buildings for Schools, Colleges & &lt;font style=&#039;color:black; background-color:Lime;&#039;&gt;Labor Accommodation&lt;/font&gt;. 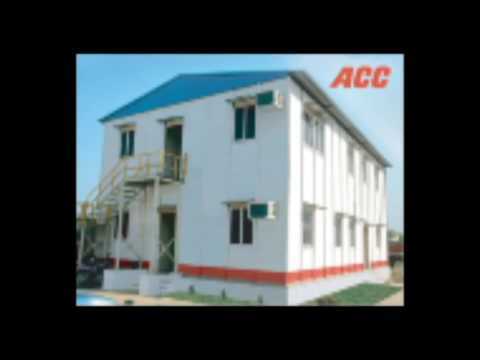 Our Prefabricated Site Office & Guest Houses are best in the industry amongst others. We offer Additional & &lt;font style=&#039;color:black; background-color:Lime;&#039;&gt;SMC&lt;/font&gt; Incubation Space that are a class apart. 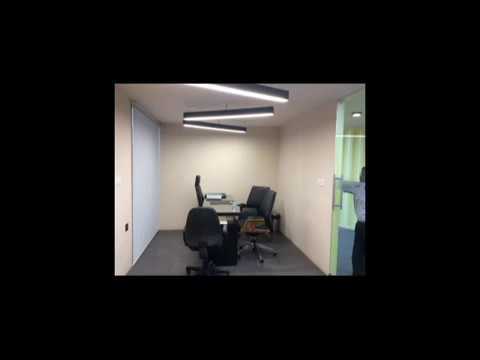 We also provide Storage Space that is nothing but the best solution for all your storage needs. 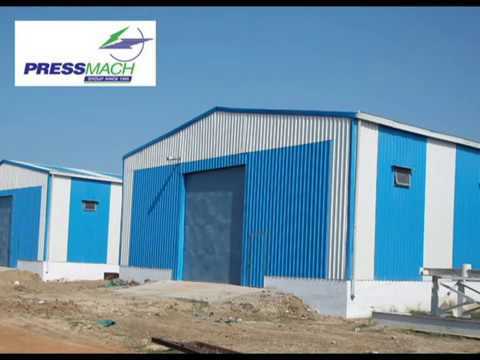 Roofing Solutions & Sandwich Panels offered by us are cost effective. 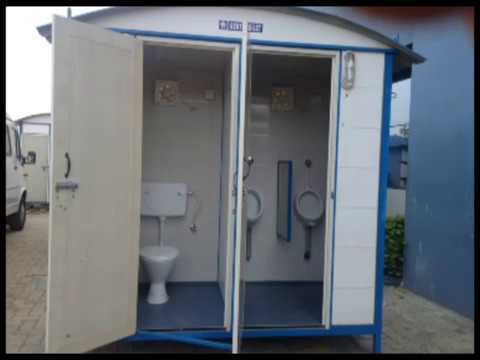 Along with that we offer Acoustic Enclosures & Prefabricated Toilets that are widely &lt;font style=&#039;color:black; background-color:Lime;&#039;&gt;acclaimed in&lt;/font&gt; the market.